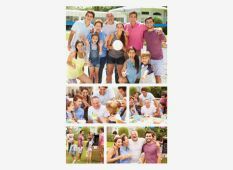 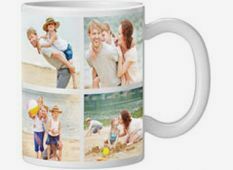 Surprise family and friends with a personalised photo gift that will grab their attention. 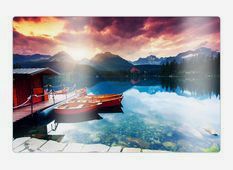 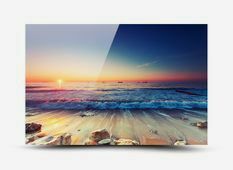 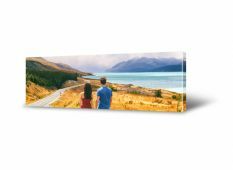 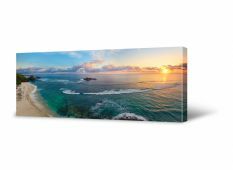 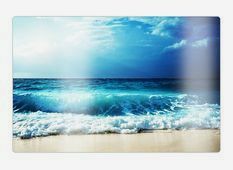 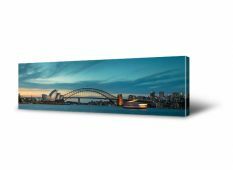 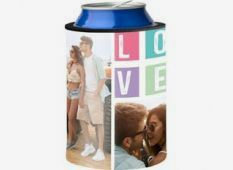 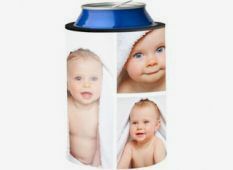 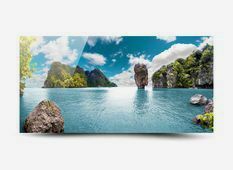 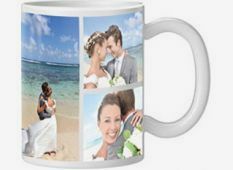 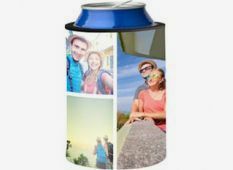 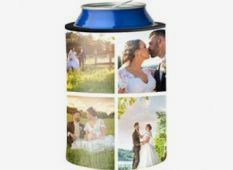 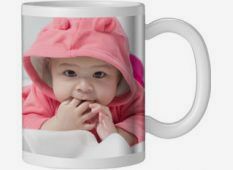 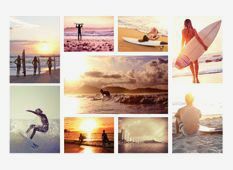 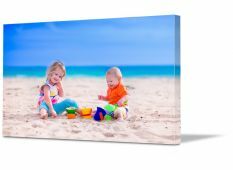 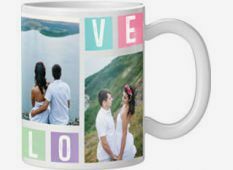 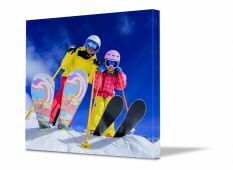 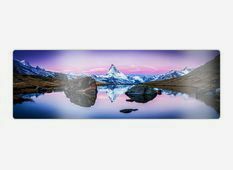 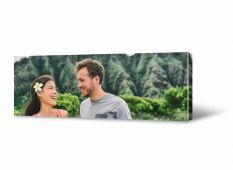 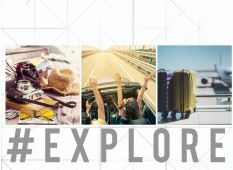 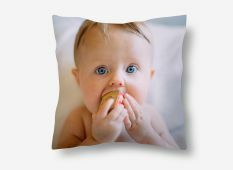 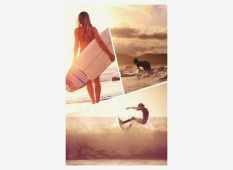 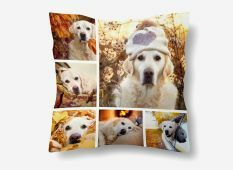 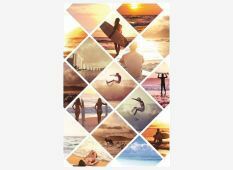 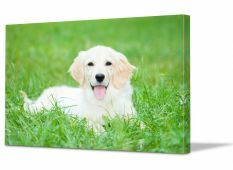 It could be a personalised canvas print, coffee cup or even stubby holder. 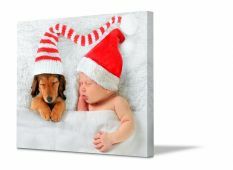 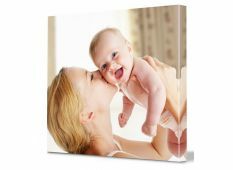 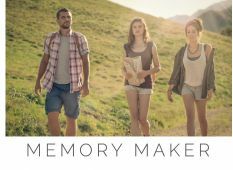 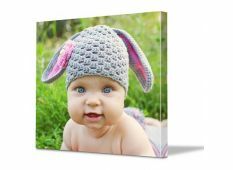 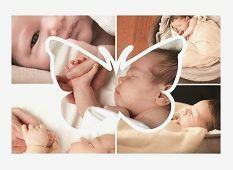 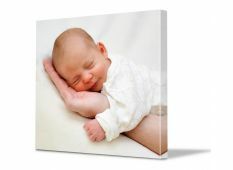 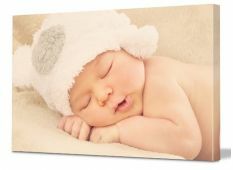 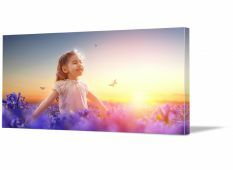 Regardless at Canvas Factory we will create a gift that will be treasured. 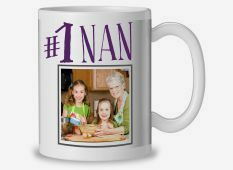 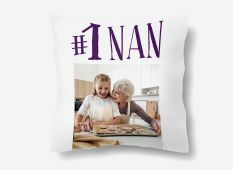 We make creating your personalised gift easy and fun! 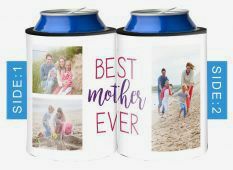 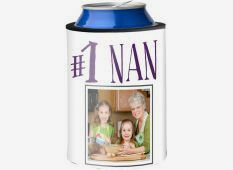 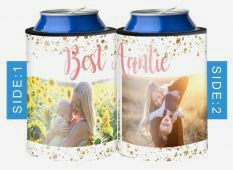 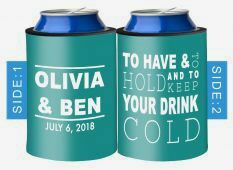 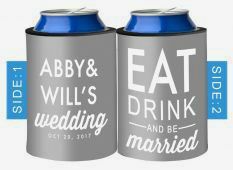 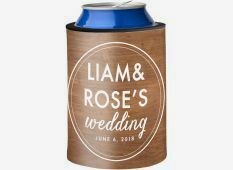 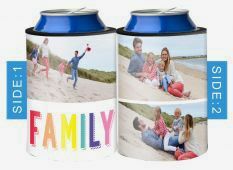 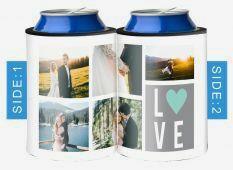 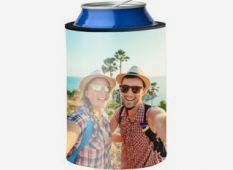 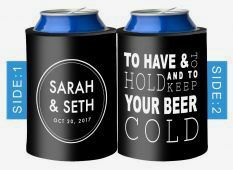 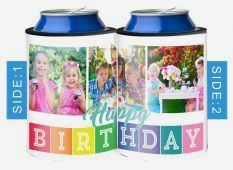 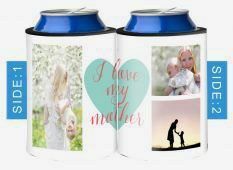 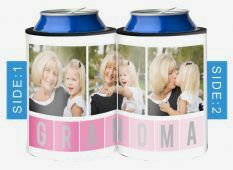 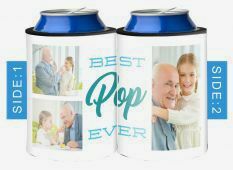 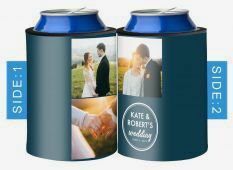 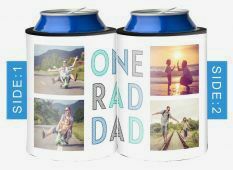 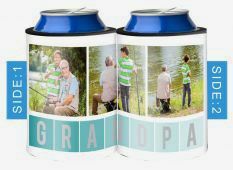 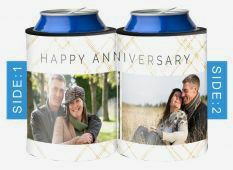 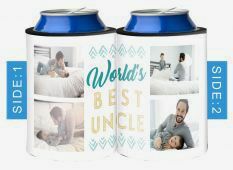 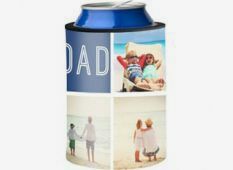 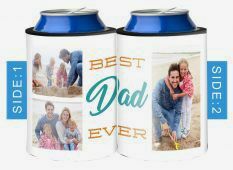 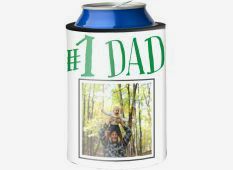 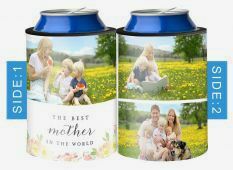 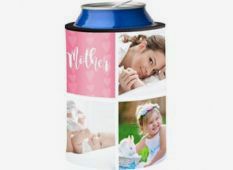 Step one is to decide your friend or family members personalised gift style; something on canvas, framed, or or just a fun stubby holder? 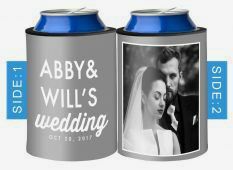 All are great ideas, perfect for any occasion. 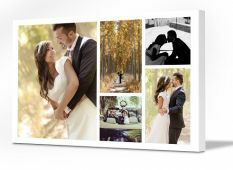 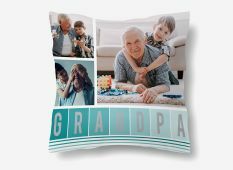 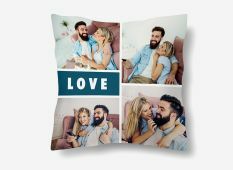 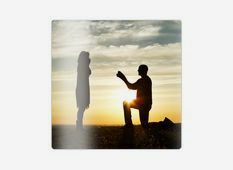 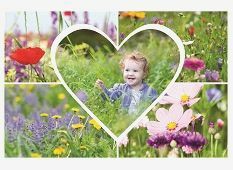 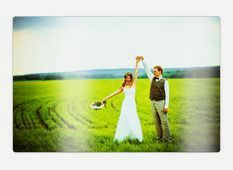 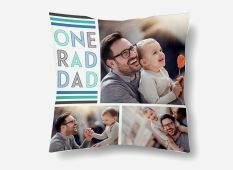 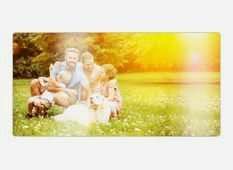 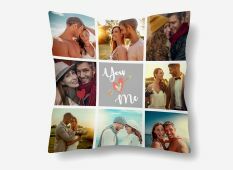 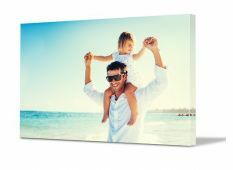 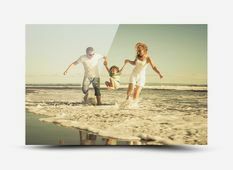 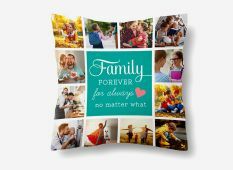 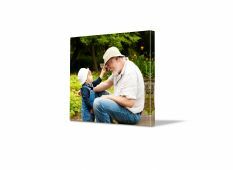 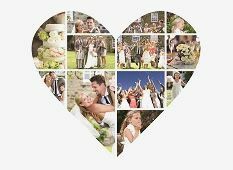 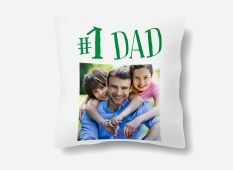 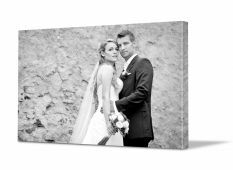 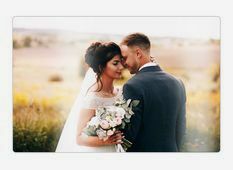 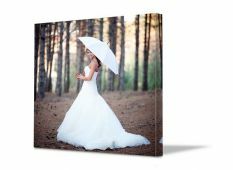 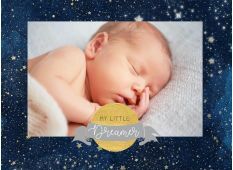 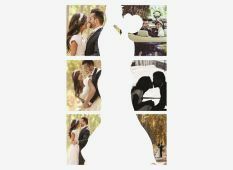 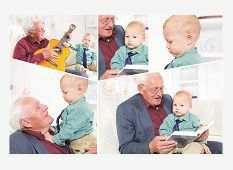 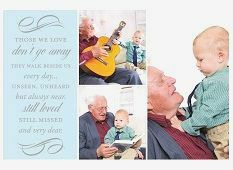 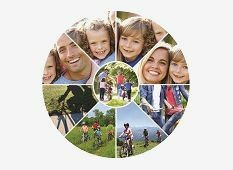 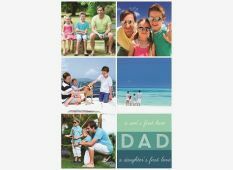 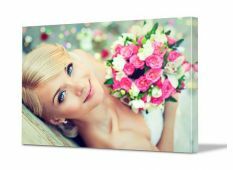 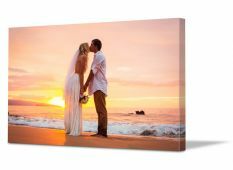 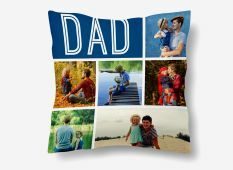 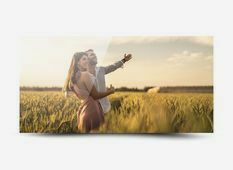 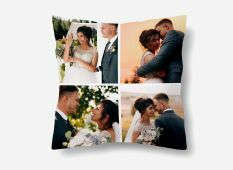 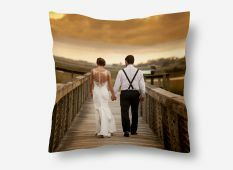 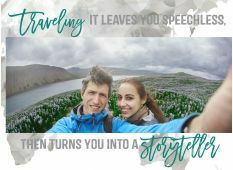 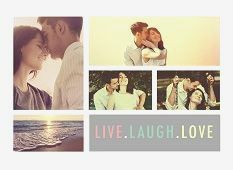 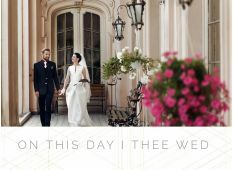 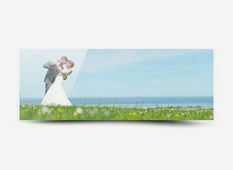 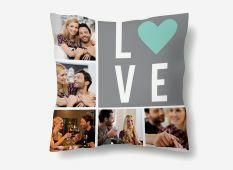 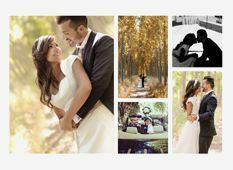 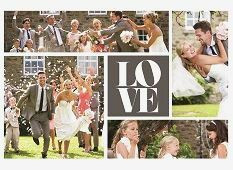 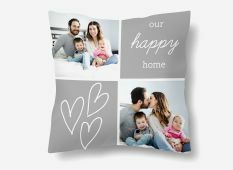 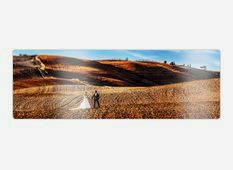 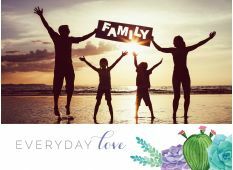 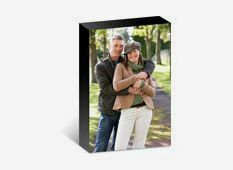 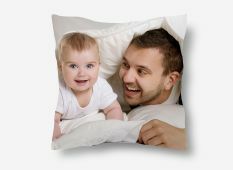 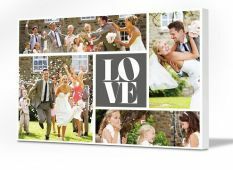 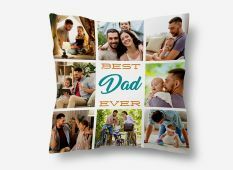 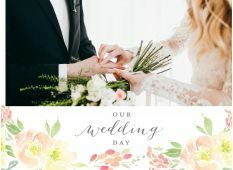 As an example, a personalised Father’s Day or wedding themed canvas gift are both a great way to celebrate your love with that special someone. 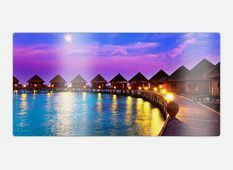 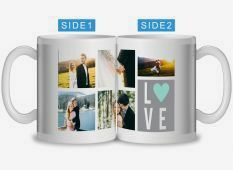 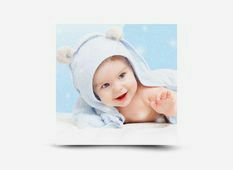 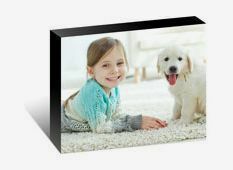 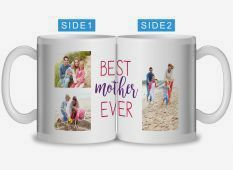 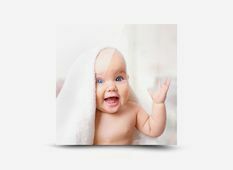 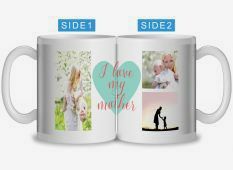 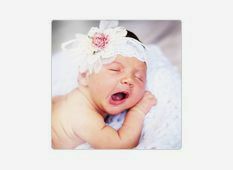 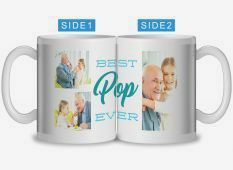 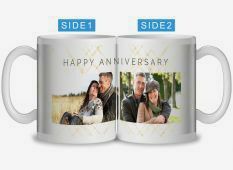 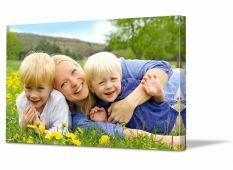 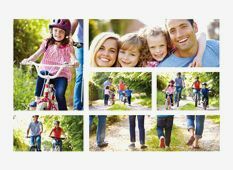 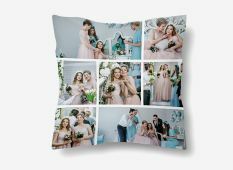 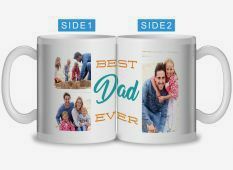 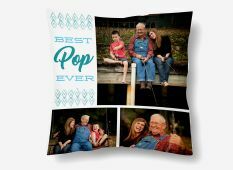 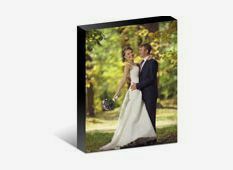 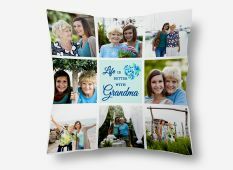 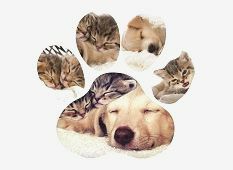 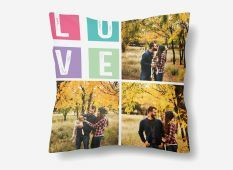 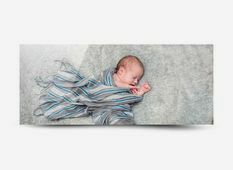 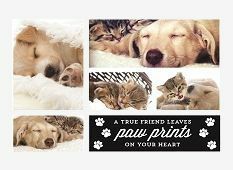 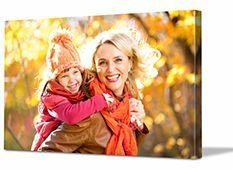 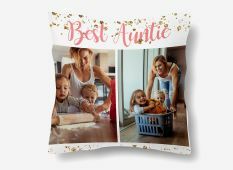 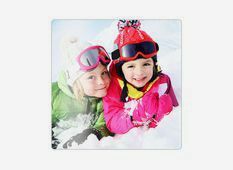 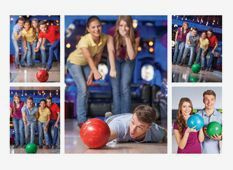 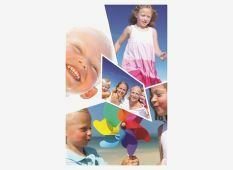 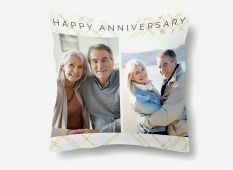 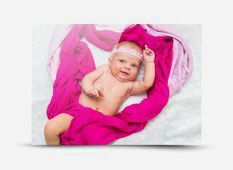 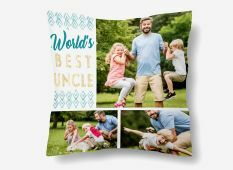 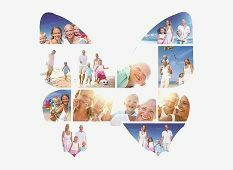 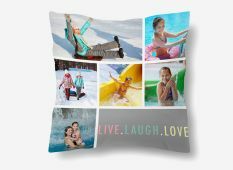 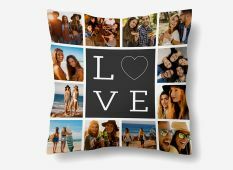 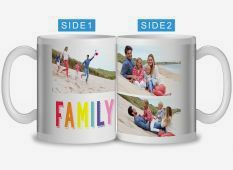 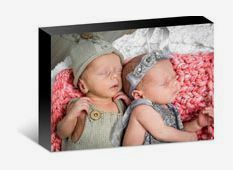 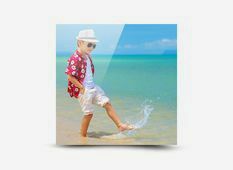 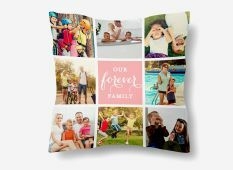 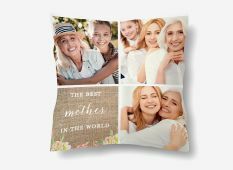 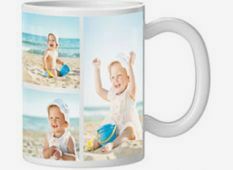 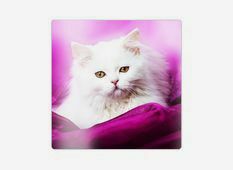 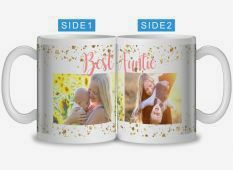 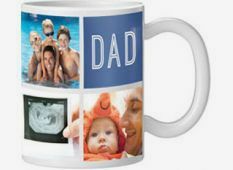 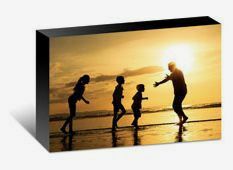 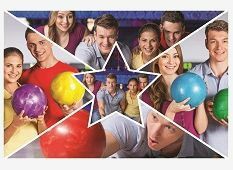 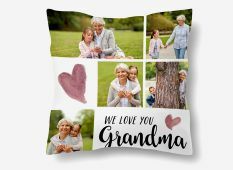 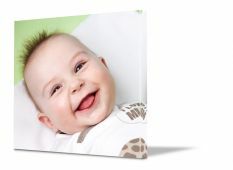 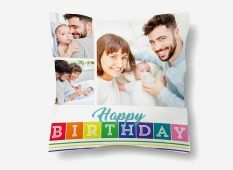 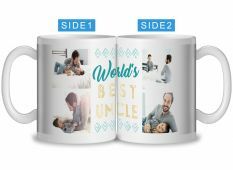 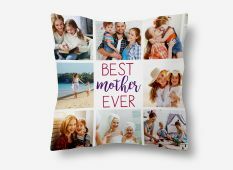 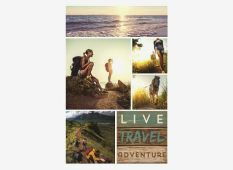 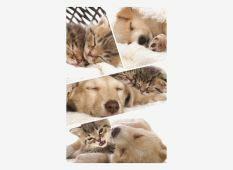 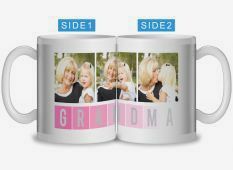 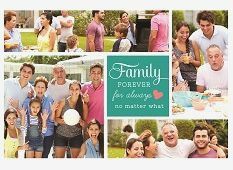 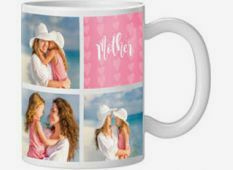 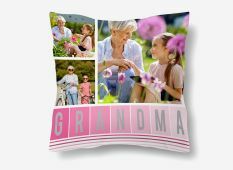 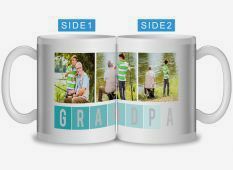 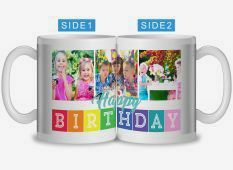 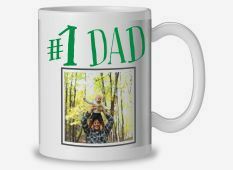 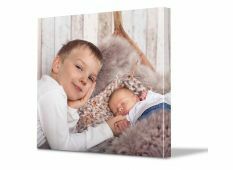 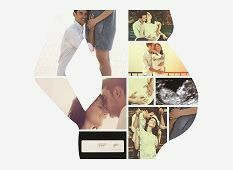 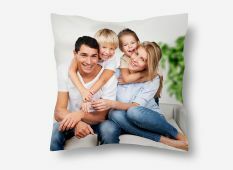 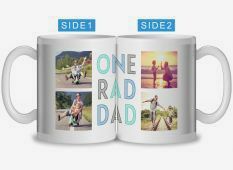 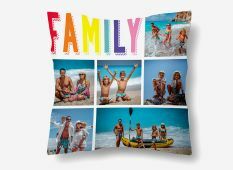 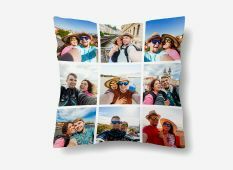 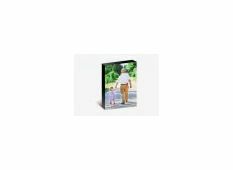 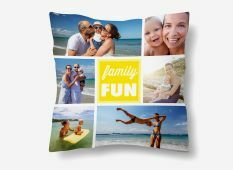 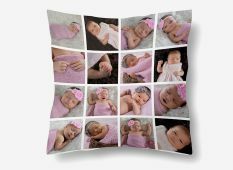 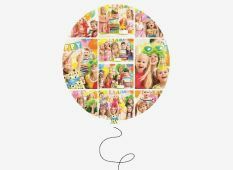 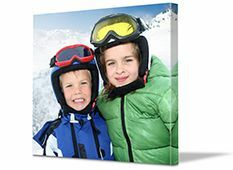 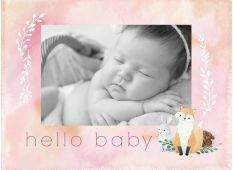 Choose from the photo gifts, made with a 100% satisfaction guarantee. 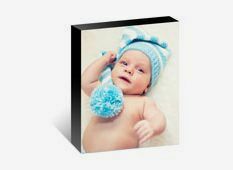 Photo Block 4" x 6"
Photo Block 6" x 4"
Photo Block 5" x 7"
Photo Block 7" x 5"
Photo Block 6" x 8"
Photo Block 8" x 6"
Photo Block 8" x 10"
Photo Block 10" x 8"